Bloomsbury - Alma Books - Ampersand Inc.
Alma Books publishes around seventy new titles a year, mainly in the field of contemporary literary fiction and classics. 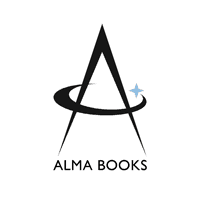 As well as publishing internationally renowned authors, Alma takes pride in discovering and fostering new talents that go on to win prizes and become established writers across the world. 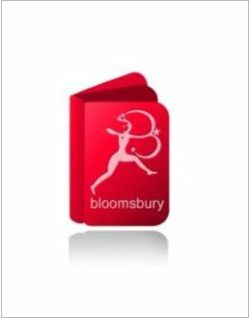 For more information on Bloomsbury – Alma Books, contact Ampersand.